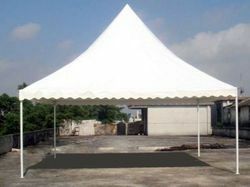 We, Betala Canvas Company are a coveted manufacturer, exporter, supplier, wholesaler and distributor of Canvas Tarpaulin, Shamiyana, Cotton Tarpaulins, Nylon Tarpaulins, Plastic Tarpaulins, Tents, Promotional Umbrellas, Kiosks, Vehicle Covers, Rain Coats, Tar Sheets, Shade Nets, LDPE Sheets, Flex Banners, Fire Proof Canvas, Water Proof Canvas, P.P Ropes, Nylon Ropes and Silpaulin. 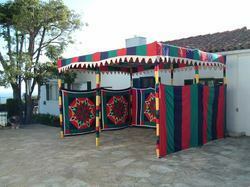 These products are internationally acclaimed, owing to their durability and superior finish. 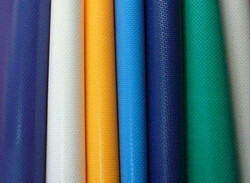 We are offering Canvas Tarpaulins which are manufactured offered to the clients in varied sizes, shapes and designs as per their specific requirements. 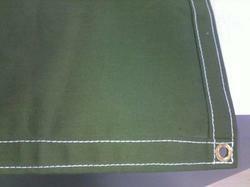 In order to ensure their quality, we manufactured these products making use of top-grade raw material. 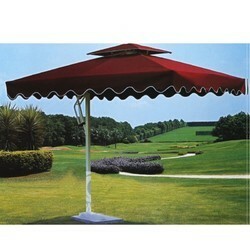 Clients can avail these products at market leading price range with assurance of timely delivery. 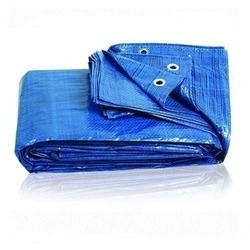 Our range which is detailed as follows, in includes Plastic Tarpaulins, Industrial Out Storage Tarpaulin Covers, Chemically Coated Tarpaulins, Truck Tarpaulins, PVC Tarpaulins, Waterproof Tarpaulins, Heavy Transport – Tarpaulins, Construction Tarpaulins, Nylon Tarpaulins and HDPE Tarpaulins. 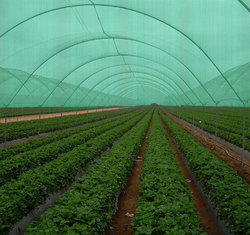 Manufacturer, Exporter, Supplier, & Distributor of Cotton Canvas Tarpaulins. 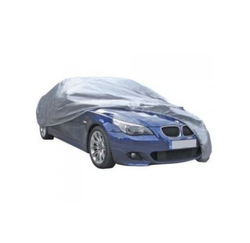 Our product range also comprises of Vehicle Covers, Silpaulin Covers and HDPE Fabrics. 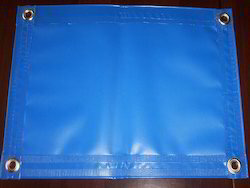 Our organization is offering our customers a comprehensive gamut of Silpaulin Covers. 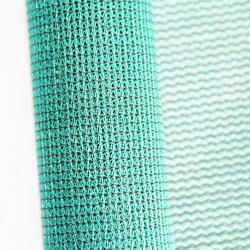 These Silpaulin are manufactured from using high quality raw material procured from the reputed vendors in the industry. 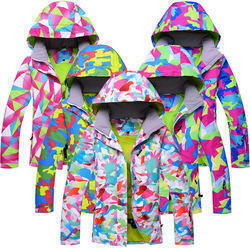 We then double check these products for their quality and performance. 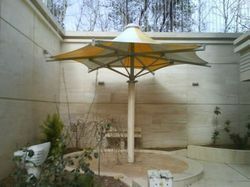 Our product enjoys a satisfied client base because of its consistent and impressive performance. 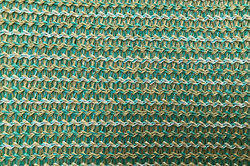 Supplier & Distributor of Safety Net. 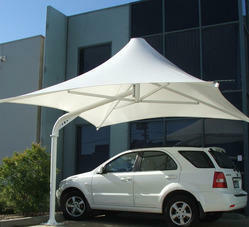 Our product range also comprises of Vehicle Covers, Silpaulin Covers and HDPE Fabrics. 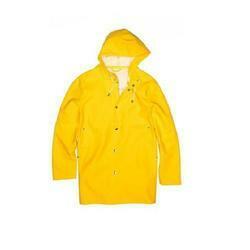 Available in all sizes and shapes as per user requirements. 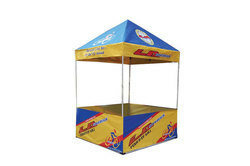 Our esteemed patrons can avail from us a wide range of Promotional Kiosks with assurance of quality as per the international standards. 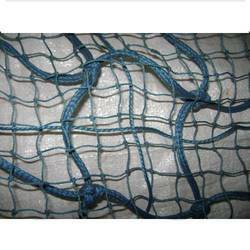 We procured the raw material from the trustworthy vendors so as to manufacture these products as per the clients' requirements. 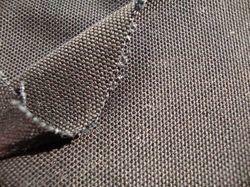 The offered products are highly demanded in the market across the world for their excellent strength, high stability, prolonged service life and cost-effectiveness. 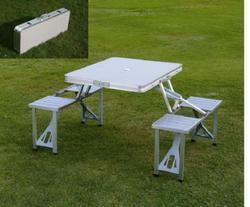 We are also offering Display Kiosks and Folding Kiosks under this category. 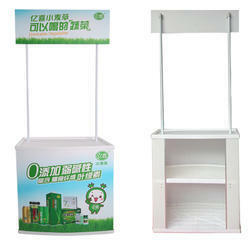 Supplier & Distributor of a wide range of products which include Promotional Booths & Displays such as Promotional Booth, Alumina Backdrop, Adjustable Backdrop, Acrylic Catalogue Stand, Promotional Desk and Rotating Pillar. 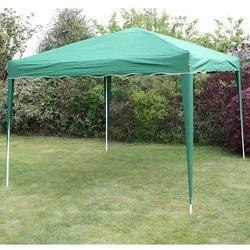 Offering you a complete choice of products which include permanent conical tents. 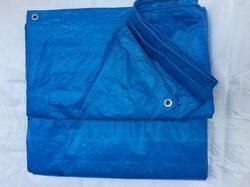 Pioneers in the industry, we offer industrial out storage tarpaulin covers, tar sheet tarpaulins and industrial out storage tarpaulin covers for covering cement from India. 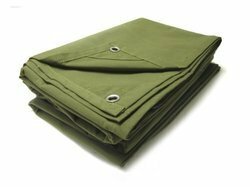 We are a leading Manufacturer of super heavy duty canvas tarpaulins, vermi bed covers, laminated tarpaulin, chemically coated tarpaulins and eco friendly tarpaulin from Chennai, India. 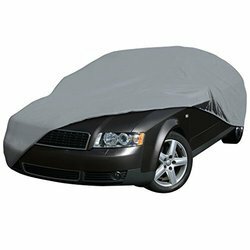 Pioneers in the industry, we offer car cover, plastic car cover, maruti car covers, bmw car covers and indigo car cover from India. 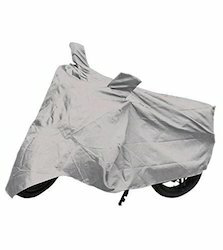 Prominent & Leading Manufacturer from Chennai, we offer two wheeler covers. 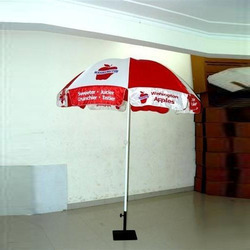 Prominent & Leading Manufacturer from Chennai, we offer tensile umbrella, hanging umbrella, side pole pool side umbrella, corporate promotional umbrella and side pole umbrella. 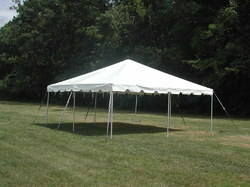 Prominent & Leading Manufacturer from Chennai, we offer frame tent. 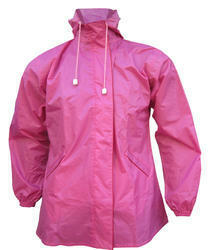 Our product range includes a wide range of raincoat windcheaters, khaki rain coats, diplomat rain coat and pvc rain coats. 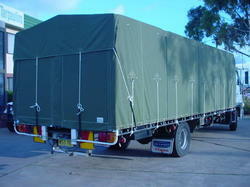 We are a leading Manufacturer of load container and truck covers from Chennai, India. 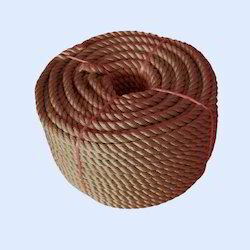 Our range of products include mono ropes.